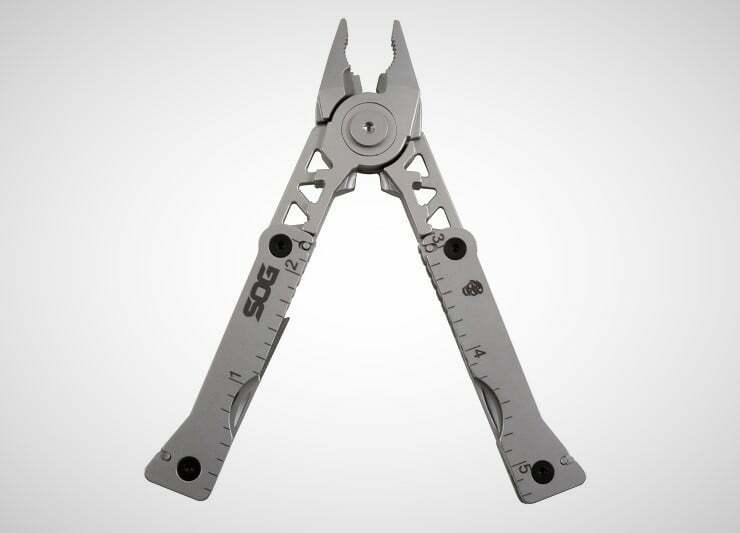 Multi-tools are designed to be rugged, versatile, and easily accessible for the quick resolution of many common tasks you may encounter throughout the day. 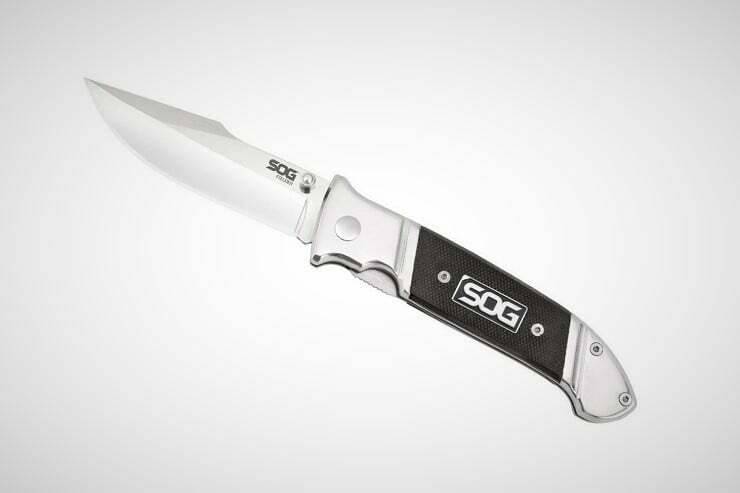 The new SOG Sync I Multitool ($67) does all that while also serving as a belt buckle. 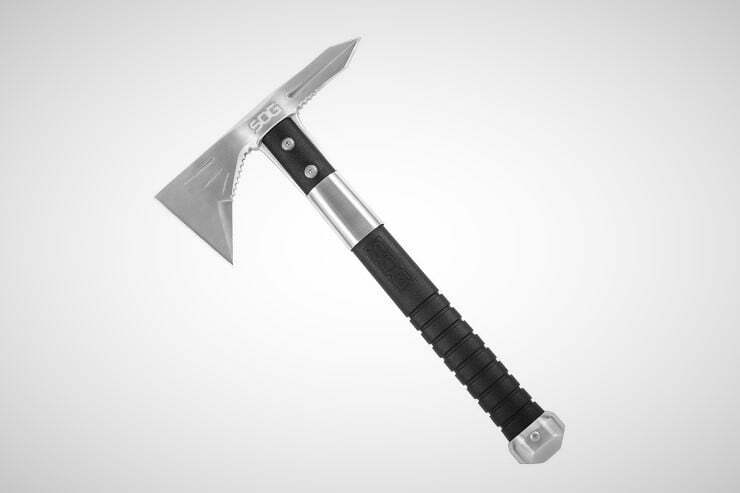 The tool’s handles fold up, so it becomes a squarish industrial-looking block. The whole thing is carried on a detachable base that serves as buckle and can be swiftly removed with one hand. 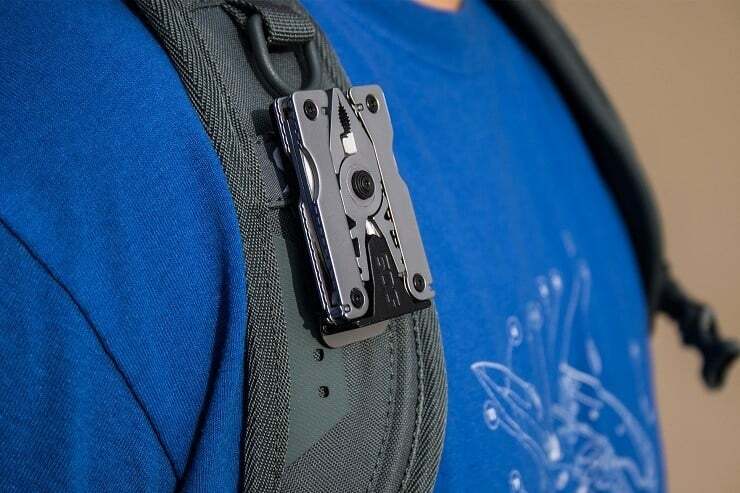 It can also be clipped to the belt more like a conventional multi-tool or on a boot or backpack. 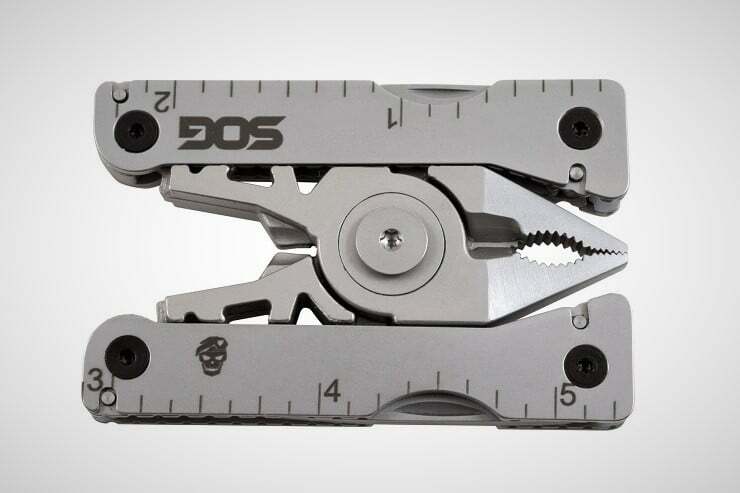 The multi-tool comes in two sizes. 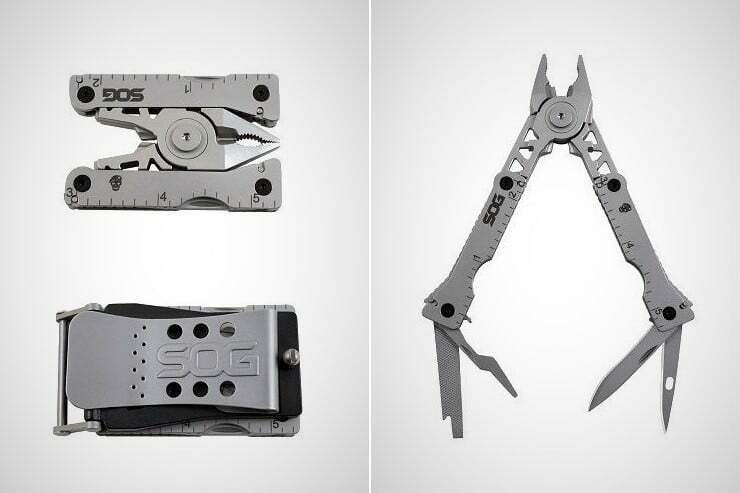 Sync I is 4.4″ long, weighs 4.8 ounces, and contains 11 tools including pliers, wire cutter, knife, file, awl, crimpers, bottle opener, and two screwdrivers. 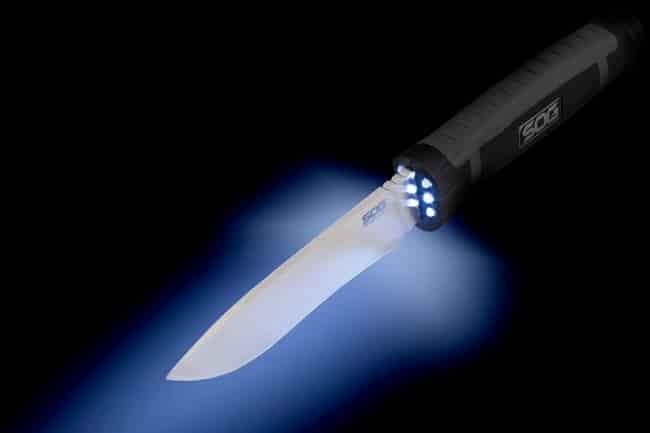 The Sync II is 5.8″ long, weighs in at 8.9 ounces, and offers a third screwdriver, as well as the tools being slightly larger. Details in the video.